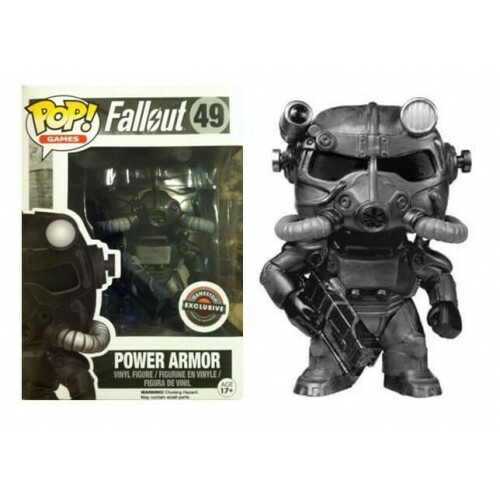 Countdown to Comic Con Giveaway Week 3: Video Game Funko POPS! Our Countdown to Comic Con giveaway rolls on with a special edition in honor of the upcoming E3 Expo! 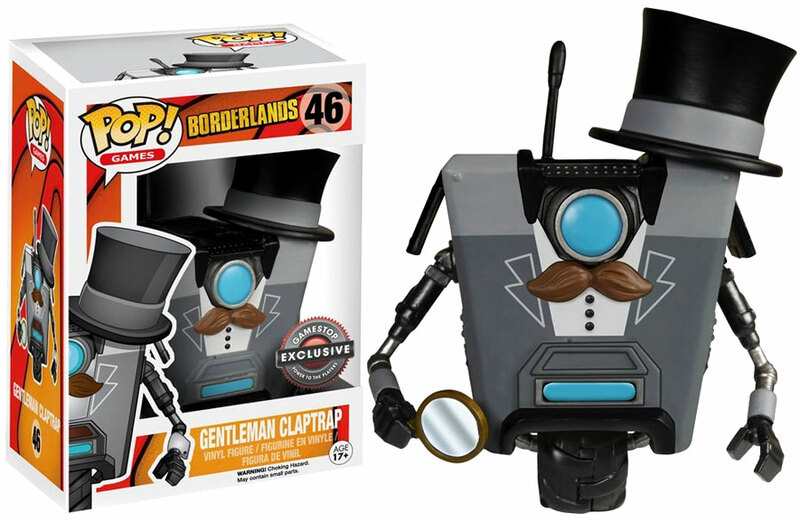 Check out the video, and leave a comment on this page, or on Facebook, to be entered for a chance to win one of 2 exclusive Funko POP figures: Gentleman Claptrap or Power Armor! Contest ends on Sunday, June 19th. Open to US residents only. Good luck to everyone, and thanks again for visiting Pastrami Nation, the Meat of Pop Culture! In terms of uncofirmed titles, I’m most looking forward to Red Dead Redemption 2 and The Last of Us 2. Both of these had excellent first games that I would love sequels to for the current gen of systems. Of the confirmed titles, I’m looking forward to more details on Watch Dogs 2. Looking MOST forward to WatchDogs 2, Kirby, and Sherlock Holmes! The latter is my #1 but the fam wants the other two. We STILL need to grab the most recent Uncharted, actually!We are huge Borderlands and Fall Out 4 fans! ♡ I loved your IG video–it was hilarious and MADE me jump to your webpage ASAP! Would LOVE to win…and wish I would’ve known THESE were coming out to play! Vampyr sounds pretty interesting. I like horror, so I’m sure I would enjoy this. I’m looking forward to that new legend of Zelda yo!!! Yes…The new Legend of Zelda has me nerdgasming!!! Toys and more toys! Yippee !!!! Really looking forward to Dishonored 2 and South Park: The Fractured But Whole! Thanks so much for the chance!